If you are in New York next week, and feel so inclined, do join me at the Live from the NYPL series on Easter Monday, April 6, at 7 pm. I’ll be talking with Rebecca Mead, New Yorker writer and author of the fascinating My Life in Middlemarch. It should be a great evening – at least I’m planning to enjoy myself! 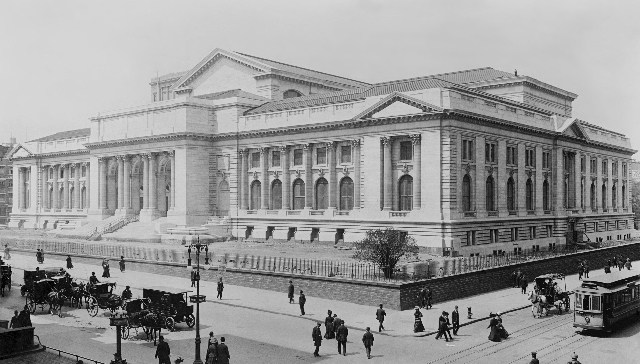 See more information and book tickets here, at the NYPL site.